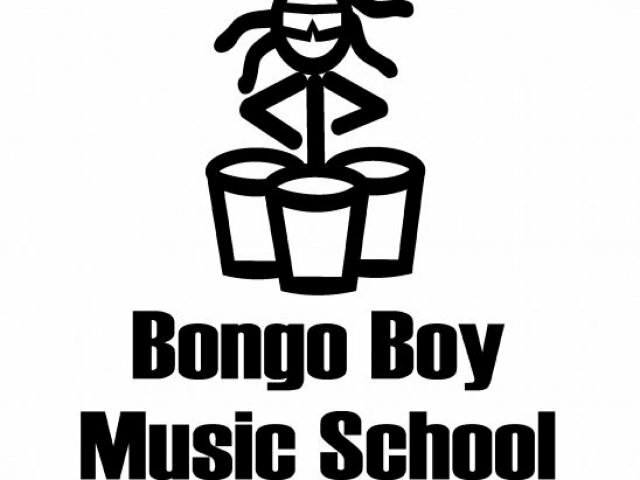 Bongo Boy can host a number of different groups for a field trip experience. Most field trips are one hour in length with 45 minutes dedicated to facilitated rhythm activities. 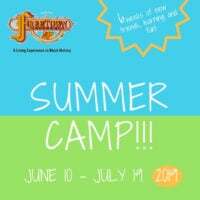 The cost is $5/person for groups of 30 or more. If the group is less than 30 people there is a minimum fee of $150/hour. We can tailor your field trip to your specific needs. Preschools often focus on rhythm and movement while elementary age and up focus on rhythm activities through drum circles. 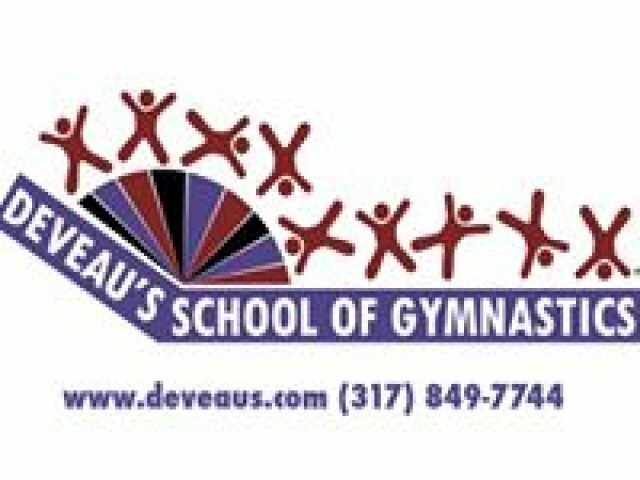 For over 30 years DeVeau’s School of Gymnastics has provided quality gymnastics instruction to children in the Indianapolis area and aspires to put the child’s joy and love of learning as our utmost goal. Over the years we have expanded our services to include gymnastics instruction for girls and boys, preschool development classes, parent and me classes, ninja classes for boys and girls, recreational and competitive cheerleading, special needs classes, birthday parties, day camps, and field trips. We are located in Fishers, IN, and if you’re looking for an upbeat, family atmosphere, DeVeau’s is the place for you! Start with 95 acres of wooded ravines, winding trails, natural springs and a dramatic stretch of the White River. Add an innovative Nature Center staffed by experienced environmental educators and outdoor leaders. Combine these elements with dedicated teachers and excited students and you have created the dynamic educational opportunity found only at Holliday Park. Visit www.hollidaypark.org and click on the Environmental Education Field Trips tab to see our Field Trips Brochure and learn more! The 13,000 square foot Nature Center focuses on Marion County and Holliday Park natural and environmental history and features hands-on, discovery-based activities for all ages. Two classrooms host classes on nature, after-school activities and arts and crafts with an environmental theme. Take your students on a field trip they will never forget – a visit to the Indiana Experience at the Eugene and Marilyn Glick Indiana History Center. Engage in a variety of hands-on activities that meet classroom needs. Field Trips are aligned to Indiana academic standards. Students will engage in a variety of hands-on activities designed to meet educational needs. Student groups will be greeted by IHS staff before receiving an orientation and tour schedule. Tour guides will lead students through the Indiana Experience, spending 15 to 20 minutes in each area. A complete tour of the Indiana Experience takes approximately 2 to 2 ½ hours. Visit our page to make a reservation today! Marengo Cave offers great field trips for all ages 363 days a year. Open 9:00-5:00 p,m. Marengo Cave offers two easy walking tours, gemstone mining, picnicking, hiking as well as camping and camping cabins. For ages 10 and more, cave exploring trips are also available. Programs tied to Indiana Academic Standards using inquiry-based learning styles; Teachers can download activities for the classroom; Museum events, planetarium shows, theater presentations, guided experiences encompassing science, social studies, character education, language arts, and the arts; New: 2012 School Memberships. 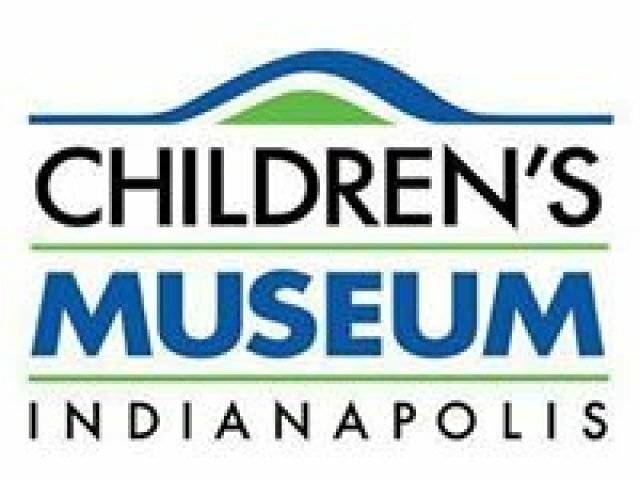 Visit our website at www.childrensmuseum.org. Give your students a field trip to remember at the world’s biggest and best children’s museum. Explore five floors of interactive fun at your own pace or let us help you customize an immersive, standards-based experience. From archaeology digs to guided, in-depth science experiments, there is so much for school groups to see and do here.